The Beach Hut gets a facelift! 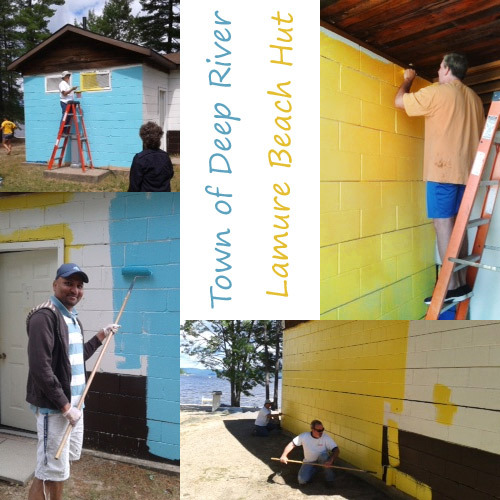 The Deep River Beach Hut gets a new look with a Caribbean theme. If those pines were palms, could you tell the difference?